Purchase and collection of secured, unsecured, and distressed debt such as charged-off consumer and commercial accounts and loans, credit cards, personal lines of credit, installment loans, auto deficiency accounts, student loans, and merchant cash advances. This protection consists of a wide array of consumer and commercial credit accounts, including credit card, business and personal loan, retail, auto, and mortgage receivables. Directors & Officers (D&O) Liability Insurance helps cover defense costs and damages (awards and settlements) arising out of wrongful act allegations and lawsuits brought against an organization's board of directors and/or officers. We work with leading providers and your local agent/broker to find the best package of coverage for a competitive price. 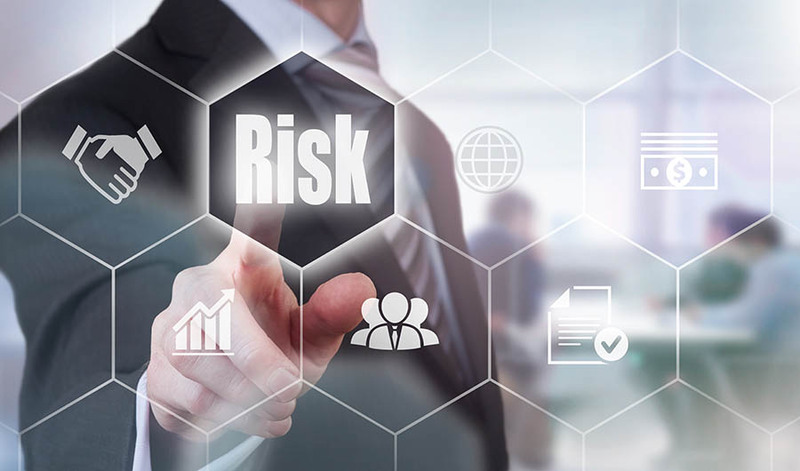 A liability policy that accesses breach response coverage addressing technologies, processes, and practices designed to protect networks, devices, programs, and data from attack, damage, or unauthorized access. Staffing solutions offered on a part-time, full-time, temporary, or permanent basis to help a financial institution collect secured, unsecured, overdraft shares, and real estate from zero days delinquent to the day of charge-off. A Collections Special Counsel to the Ohio Attorney General can help handle legal and collection matters involving different State departments. Full-service management of non-performing and charged-off loans with a comprehensive menu of third party collection services for all loan types.